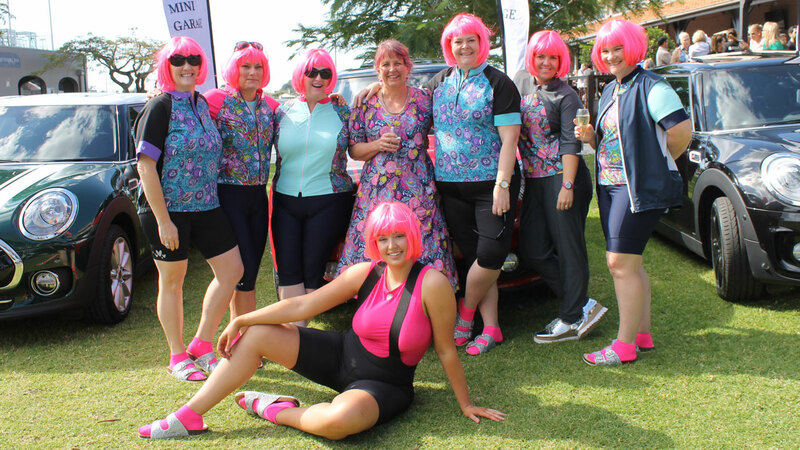 Birds on Bikes is much more than a range of women’s cycling apparel, it's a fashion statement! 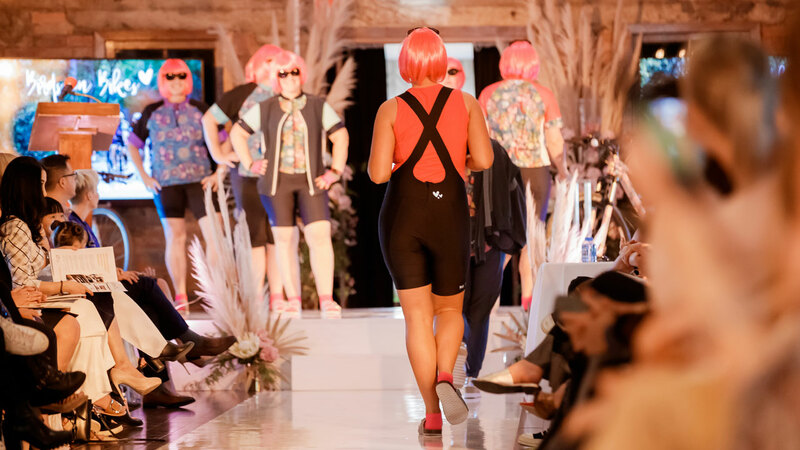 On September 24th, our Wild Weekends Collection was launched at the Fashion360 Showcase 2018. It was a lovely sunny day. The perfect day to showcase the new range of the spring and summer Wild Weekends Collection at the Brisbane Racing Club. Our seven beautiful models arrived for hair and makeup. It was a bustling affair. Several makeup artist, models, designers and assistance crew were bundle together in the backroom getting fashion ready for the catwalk. 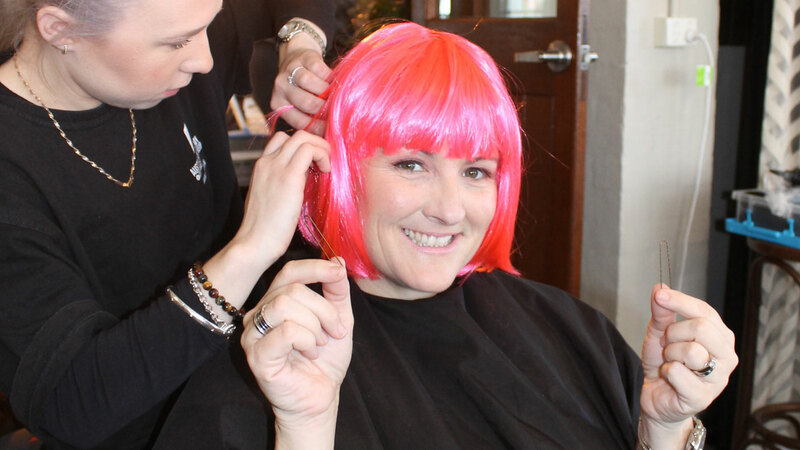 Our girls glammed up with a tint of rosy eyeshadow makeup and embraced a flamboyant pink wig. 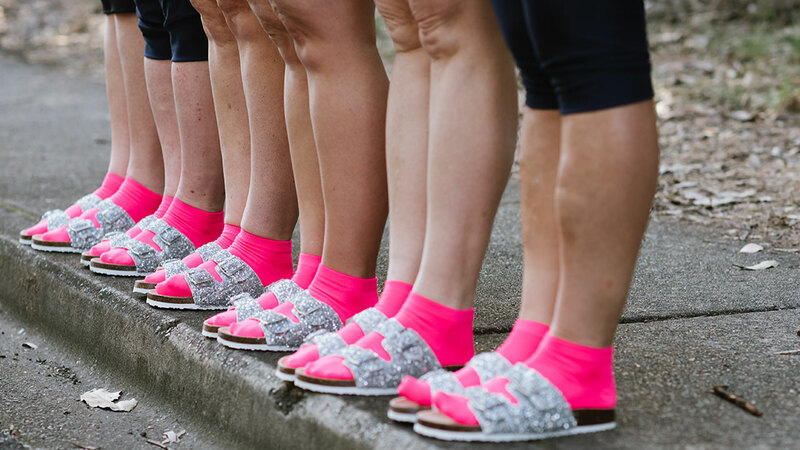 As everything is a little better with a bit of sparkle, the girls slipped into a pair of silver glitter sandals with bright pink socks. The groovy combination completed the fabulous “Dare to be Different” fashion statement. Our models were radiating with dazzling confidence and pride! They flaunted the catwalk with smiles, laughter, and showing off their beautiful curves! Winning the hearts of the audience! 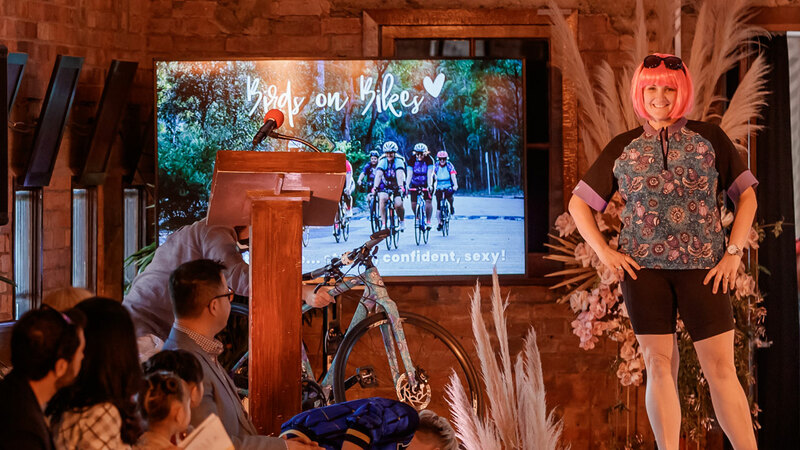 Birds on bikes has introduced a fashion forward cycling appeal that allows curvy ladies to flaunt their body with confidence, pride and in glamorous style. 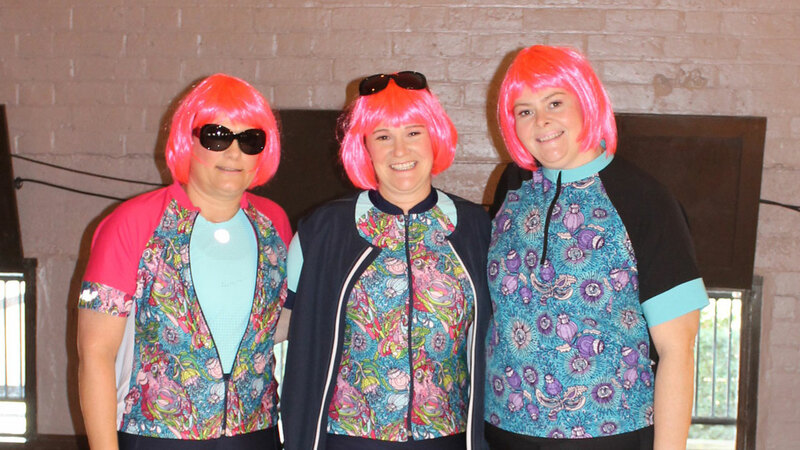 Our range is not just a cycling wear, but a fashion statement! 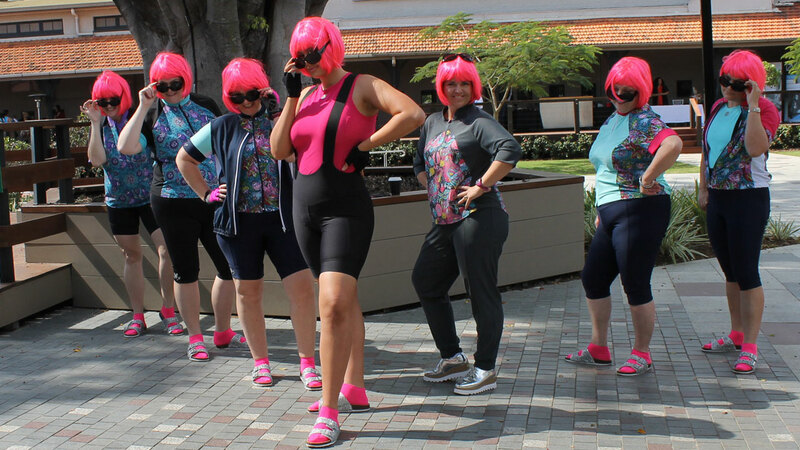 We encourage you to embrace your curves and join us on the ride, in style.